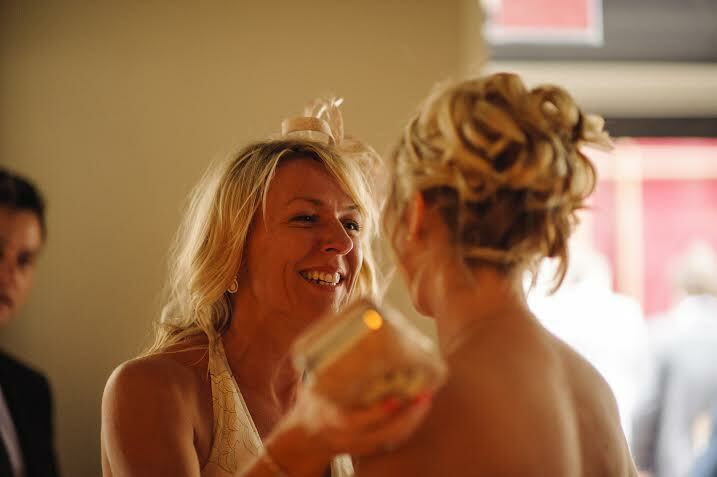 Here at our Hairdressers in Manchester we pride ourselves on being experts at Bridal Hair providing a bespoke luxury service to all our clients. Whether you’re getting married, being a bridesmaid or simply the guest of honour at a wedding this year, we’ve got the perfect wedding hairstyles for you. 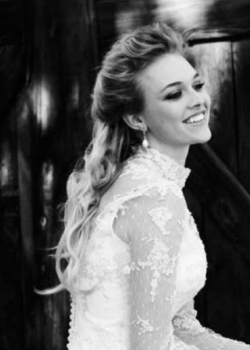 Every bride dreams of looking beautiful and feeling elegant on their wedding day and here at Elysium Hair and Beauty we can create the most stunning Wedding Hairstyle for you ensuring you leave our Salon with the bridal hairstyle of your dreams for your big day! What Bridal Hairstyle Is Best For Me?! For long wedding day hairstyles you may want to add some waves or curls to straight hair, loose romantic curls or a feminine bridal updo hairstyle. Add some flowers or a sparkling tiara for a fairy tale finish. If you are looking for longer bridal hair you could consider adding some hair extensions adding extra thickness and volume for stunning bridal hair. The glamorous hairstyles of the 1920′s, 30′s and 40′s are so fashionable at the moment and some of these very classic hair styles (with a modern day twist!) can look fabulous for your wedding day. Waves, curls and quiffs look particularly beautiful with added retro accessories, such as birdcage veils or a vintage broach or clasp. If you have an accessory that you wish to use, please talk to us about this so that we can incorporate it into your perfect wedding hair style. The “Boho” look is incredibly fashionable right now. The Boho look (in case you were wondering!) is hair styles that look natural and effortless that also incorporate a braid or a plait into the style. Fishtail braids, chunky plaits, loose wavy graceful hair styles can look modest and pretty, yet also incredibly modern for a bridal hair style. The Boho trend means styles can be up, down, to the side, half up… The style choices are endless which means you are bound to find a version of the Boho style that suits you. 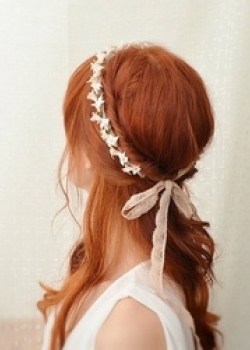 This another bridal hair-style that is considerably sought after. The gorgeous “half up-half down” wedding hair style is perfect for any bride looking for a good balance of styles. 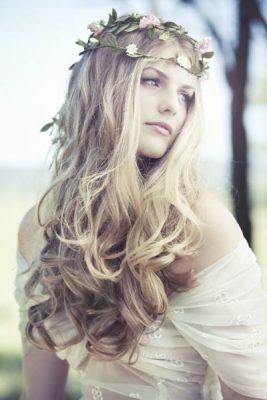 The up half of the do is normally pinned back with some added volume at the crown of the head, whereas the “half down” part of the style, can be kept straight and sleek, with a slight wave, or with a mound of long flowing curls. Accessories such as fresh flowers or a chic clasp can also be added to this kind of style. So – you’re probably wondering how our bridal packages work by this point. 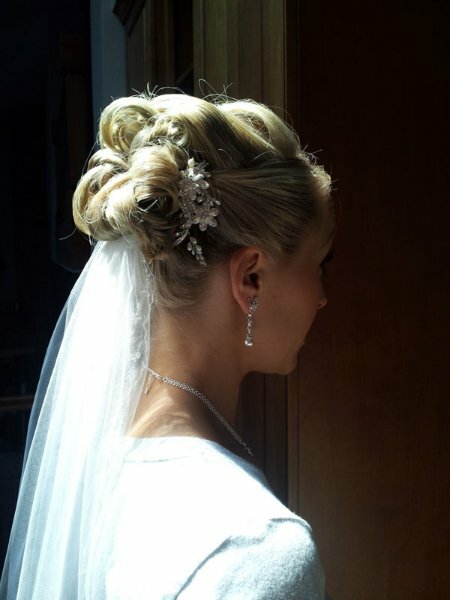 Your bridal hair appointment can be provisionally booked for a wedding, however we do recommend a bridal hair trial 3 months prior to your special day. This way, we can ensure that we get the exact look for you, and that you are in love with your final wedding day hairstyle. A deposit of £50 (non refundable) is required after the trial has taken place. Then, 50% of your fee must be paid 4 weeks before your big day – with the balance being paid in full either on the day of your wedding, or the day before. Whatever you prefer. Please note – prices may vary depending on your individual needs, number of days and distance. Create a mood board and showcase your hair inspiration by tearing out your favourite bridal hairstyle photographs from magazines (that’s what they’re there for, right? ).This is without a doubt the best way to share your wedding hair ideas, and allows our team of wedding-day hairdressers in Manchester to get a real idea of how you want your wedding day look to be. 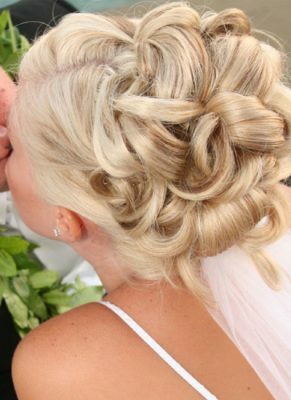 If you’re looking for a wedding hairdresser in Manchester, we invite you to our Swinton hairdressers to discuss your wedding hair options. 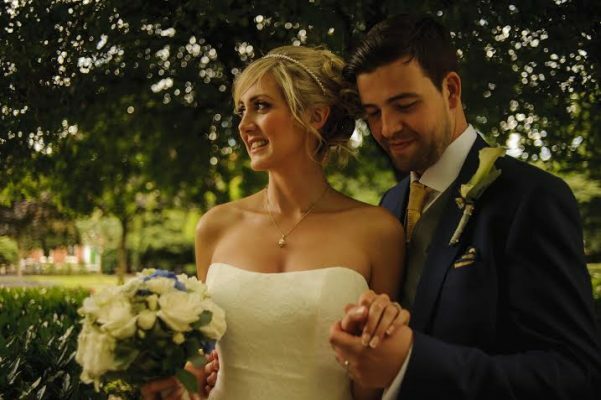 On your wedding day will you visit our Manchester salon? 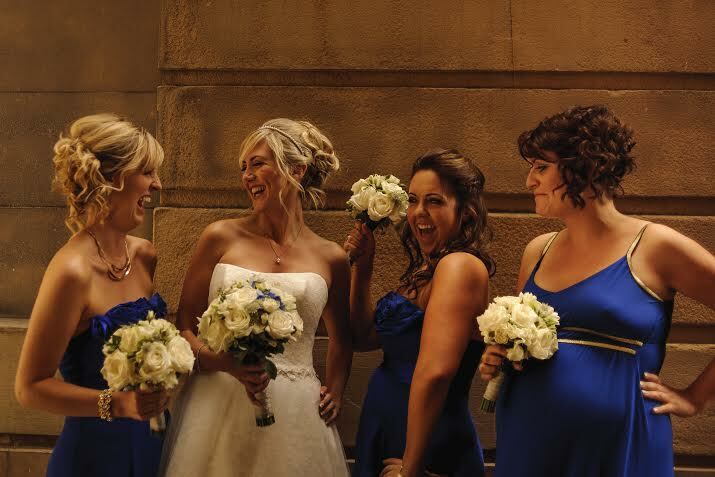 Do you require a wedding hairdresser that will travel to your Manchester venue? Do you want hair extensions to enhance your own hair? Would you like your hair colouring for your wedding? These are all questions that can be answered during your free bridal hair consultation at Elysium Hair & Beauty. 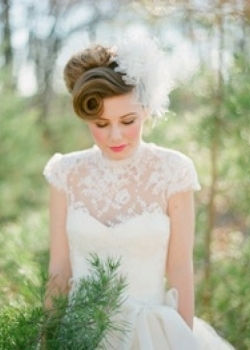 Call to speak to our wedding hair experts today!